Ararat is a town of rich culture and heritage, just two hours from Melbourne and a gateway into the breathtaking Grampians region. 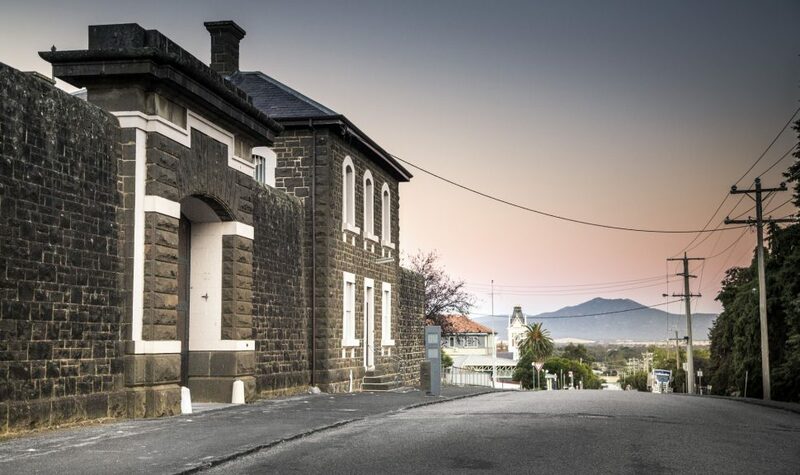 Ararat is also home to some of Australia’s most haunted historical tours. In the 'spirit' of Friday the 13th , we've made a list of must do guided tours around Ararat’s most infamous and unnerving sites (if you dare)! J Ward began as a goldfields prison in 1859. When the gold ran out in the mid 1880s the prison was used as a housing facility for the Criminally Insane. Today you can visit J Ward Lunatic Asylum on a guided tour with Lantern Ghost Tours. Explore the governor's bathroom, hangman's gallows, original kitchen, shower block, grave sites, exercise yards and grounds in search of the souls that still linger. Learn of governors whose spirits are still lurking, prisoners buried in the grounds and the many souls trapped within these walls. The tours run for 2 hours every Friday and Saturday at 8pm and 10pm. To celebrate the most unlucky time of the year, Lantern Ghost Tours are offering $13 off all ghost tours throughout April. So book your Friday 13th April ghost tour now, to enjoy your discounted tour. Simply enter code THIRTEEN when prompted! Aradale is Australia's largest abandoned lunatic asylum. Opened in 1867 this building housed tens of thousands of people described as "lunatics". This building saw some of the most controversial psychiatric treatments in Australia take place. 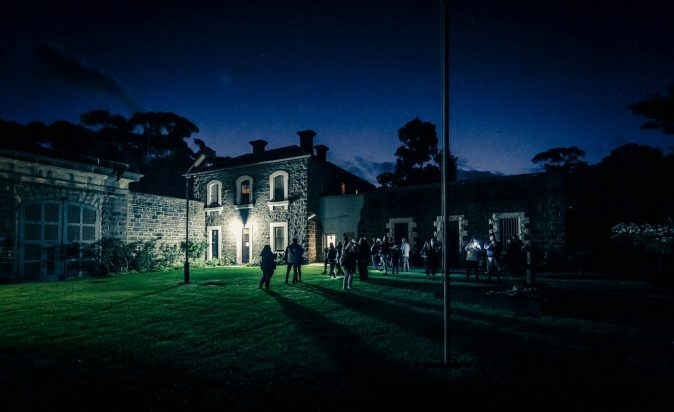 Around 13,000 people passed away here in its 130 years and as a result, Aradale is considered one of the most haunted locations in Australia. Explore the facilities for 2 hours after dark every Friday and Saurday starting at 8pm. Be haunted by stories of bizarre history, brutal treatments, and of course lots of ghost stories. Travel through the chapel, kitchen, infirmaries, surgery theaters, morgue and some of the creepiest cell blocks in Australia. If you wish skip the spooky ghost stories and jump scares you can still see these magnificent buildings during the day on a historical tour. 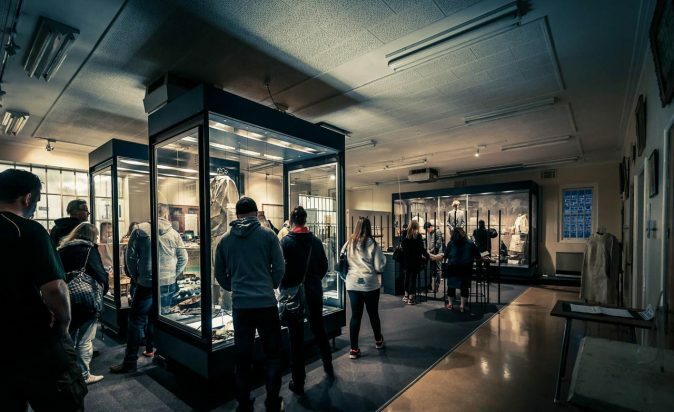 Step back in time and take a guided tour of J Ward and listen to the stories of murderers, ghosts and the mistreatment of the mental ill.
JWard tours run at 10am, 11am, 1pm and 2pm each day with extra tours at 12pm and 3pm on Sundays and Victorian public and school holidays (except Christmas Day). 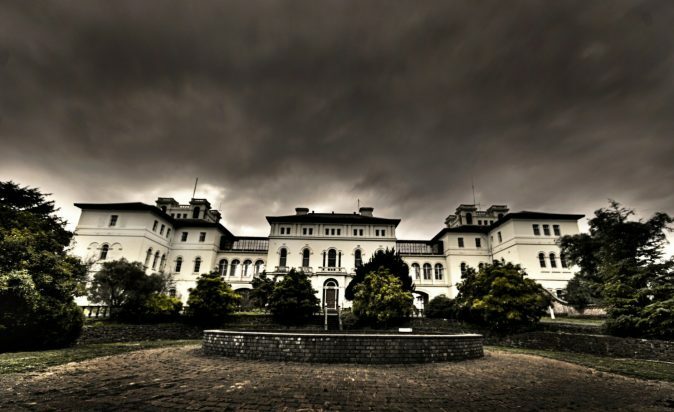 You can also take a guided tour of Aradale Asylum. Tours run each Sunday and Wednesday, 11am and 2pm, 90 -120 minute duration. Group bookings can also be arranged for other times. Why not make a day of it and purchase a combo ticket for both the Aradale Day Tour and J Ward Day Tour, just $30 from the Ararat & Grampians Visitor Information Centre.